I began teaching fitness classes many years ago, when yoga wasn’t offered nearly as often as it is now. I didn’t take my first yoga class until 10 years later, with Jim Shaw at the YMCA in LaGrange, Illinois. I knew right after my first class with Jim that I wanted to teach yoga, too. I began a teacher training with The Temple of Kriya Yoga in Chicago. A few months into my training, Jim asked me if I would like to take over teaching his class at the Y. He was leaving to help start a new studio. I jumped at the chance; Jim had built up a nice size class over his time at the Y, and I figured I’d be teaching this same group. Well, the first class I taught was a normal size, but the second dropped by half. And, the third was even smaller! After a few classes, I was teaching to a smattering of brave students. This was frightening, and humbling. I love telling this story in my teacher trainings. It is a perfect example of one of the yoga practices: aparygraha. This means “non-greed”. About the same time that I was struggling with my fragile ego, my training at the Temple was teaching us that aparygraha meant that what we don’t have, we have not yet earned. I realized that Jim had worked hard to build a good size class, and it was greedy of me to expect the same group to stay with me. I had to work to build a class, just as he did. After every teacher training class that year, I practiced the asanas that were covered. I practiced not only the poses, but refined the cues to teach them effectively, and went into the class at the Y that week and taught them. Practicing what I learned so intensively each week solidified the lessons in my mind so they really stuck. I loved my teacher training, and worked hard to bring what I was learning to my students each week. Slowly my class built, and within a short time, I had rebuilt the class by my own merits, not anyone elses. Every week I work hard to earn the students that come to my classes and trainings. Slowly my teaching has evolved to include more philosophy. I love walking into the class, feeling the vibe that morning, and bringing the appropriate teaching into the moment; sharing a bite of yoga wisdom at the onset, then weaving it through the practice. I am also lucky to have a farm in the country that is a sanctuary for me, a chance to be more connected to the natural environment. I bring the insights I gain there into classes as well. I need to earn my student’s time each week, and the best way to do this is to create an experience for them that will last beyond the 75 minutes they are with me. 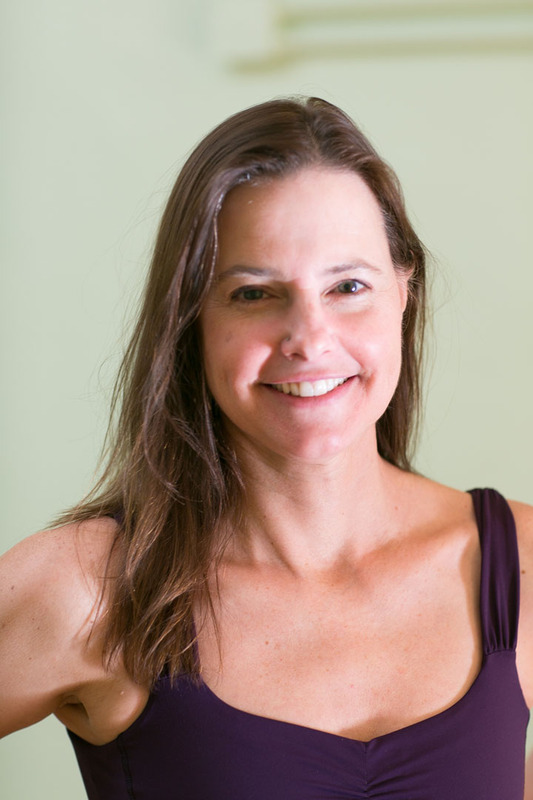 Together we explore modern asanas and ancient teachings, and make the practice relevant to our lives. I feel blessed to call this my vocation.